For the past few months, Miku has been closed because they have been moving to a new waterfront location. Yesterday the restaurant launched their soft opening. They don’t have their liquor license yet, but that will be coming in the next few days. 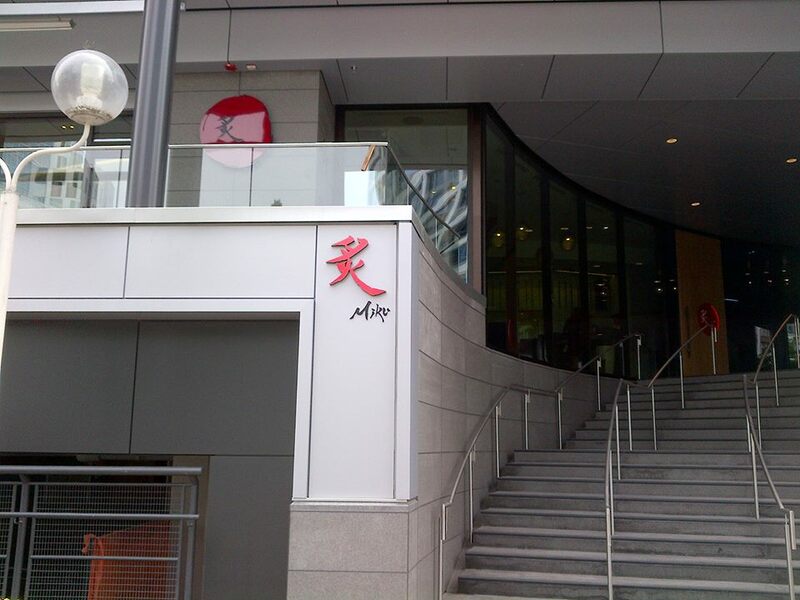 Their new location is at 70-200 Granville Street. Their hours are 11:30 am – 12:00 pm Mon – Sat and 11:30 – 11:00 pm on Sundays.